JHI Impact Dehullers – JK Machinery s.r.o. JHI Impact Dehullers are used for dehulling of oilseed and cereals, where kernel is not firmly attached to shell. From oilseeds, for example, following crops can be dehulled: sunflower seed, hemp seed, moringa, pine nuts, cherry blossoms. From cereals, for example: oat, spelt, einkorn wheat, emmer wheat. 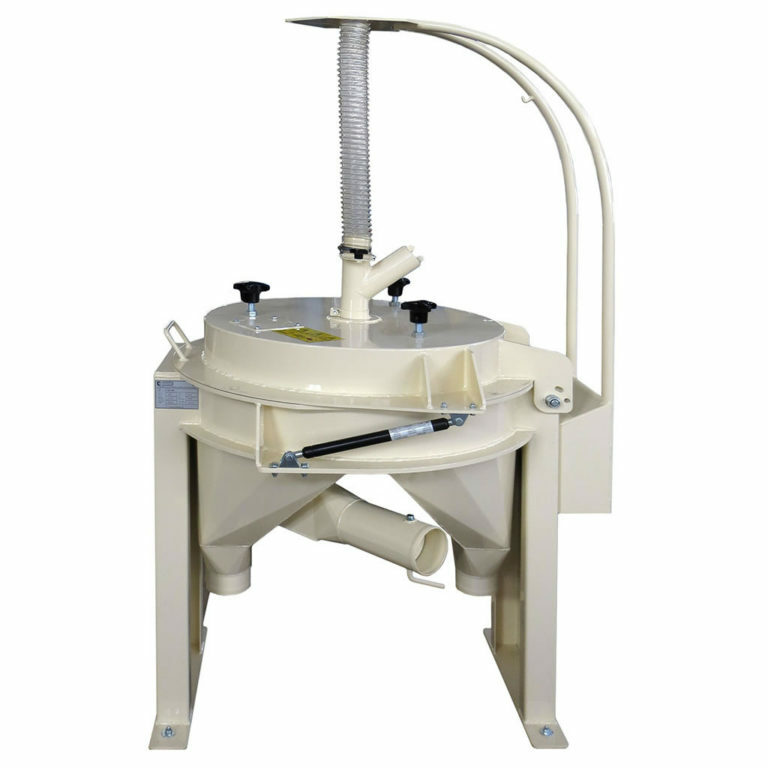 Machine is not suitable for dehulling of seeds where the shell is firmly attached to kernel. For these type of material is preferable to use peeling machine JHP. JHI Dehuller is used for dehulling of material that have already undergone cleaning and sorting (calibration). Dehulled material is mostly used for direct consumption of whole kernel, or other food or feed operations may be included. After dehulling it is necessary to classify husks, kernel fragments, whole kernel and not dehulled grains. Capacity data applies to input material. To set optimal machine parameters is used motor controlled by frequency converter. Low consumption and high efficiency.